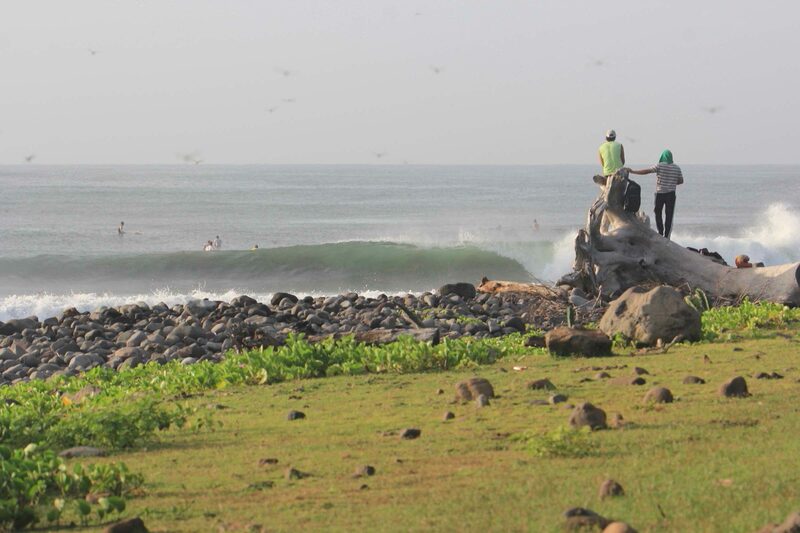 Punto Mango is a powerful, hollow right point breaking over cobblestone. 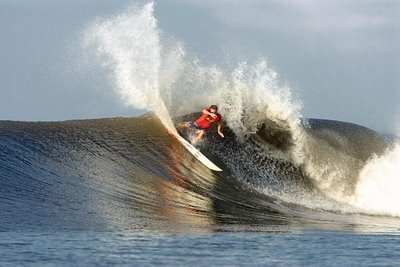 There is an extremely hollow take-off with a serious barrel at size. Punto Mango is accessible best by boat; there are many crews lined-up on the beach in Las Flores that will take your group. 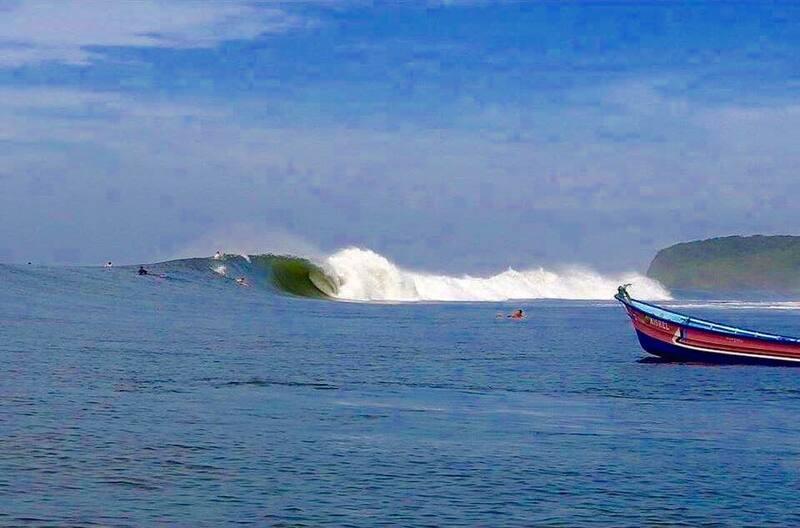 Our all-inclusive El Salvador surf trip includes the boat transport so you can surf both Las Flores and Punta Mango each day. If you’d rather be right here and skip the boat ride, check out Hotel Los Mangos where we have nice rooms and epic views.